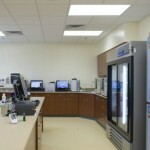 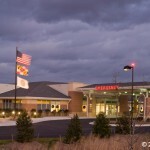 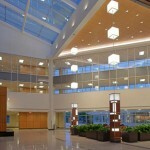 A 16, 400 square foot one level medical center is a state of the art facility located on the Eastern Shore of Maryland. 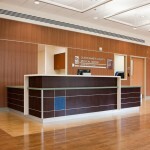 The Queen Anne Emergency Center (QAEC) has 11 patient exam rooms, 1 psych/isolation room, and 1 resuscitation room, all complete with the latest in patient informatics with an onsite radiology suite, including a Phillips Brilliance CT Scanner and Digital Diagnost TH/TH2 X-Ray machine. 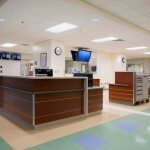 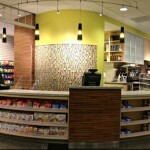 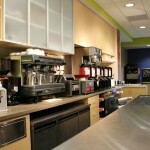 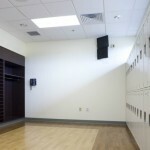 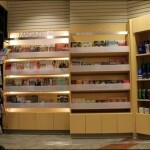 We have completed many projects at Sinai Hospital as a general contractor and a subcontractor.